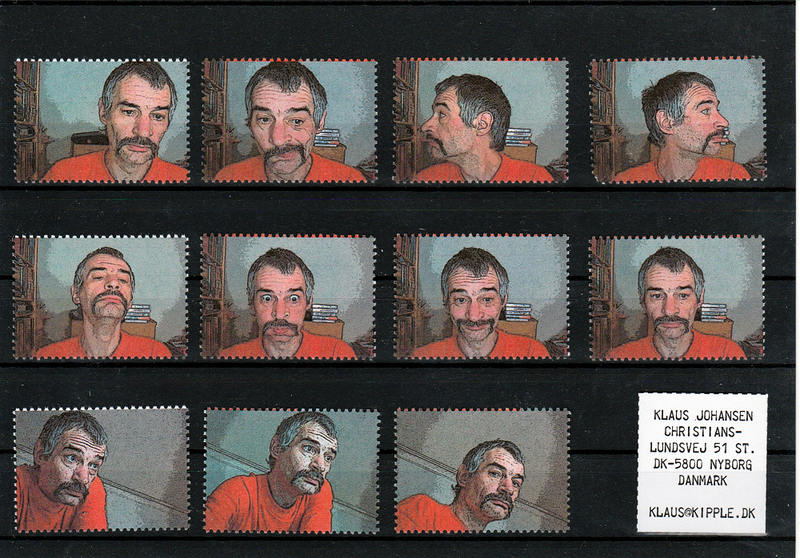 Just me having a day off … The font is “Telegraphem” by Volker Busse. 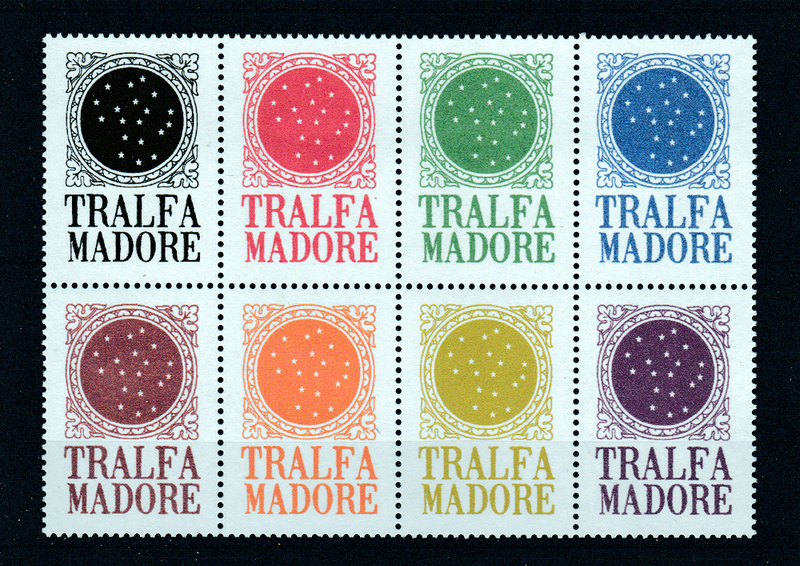 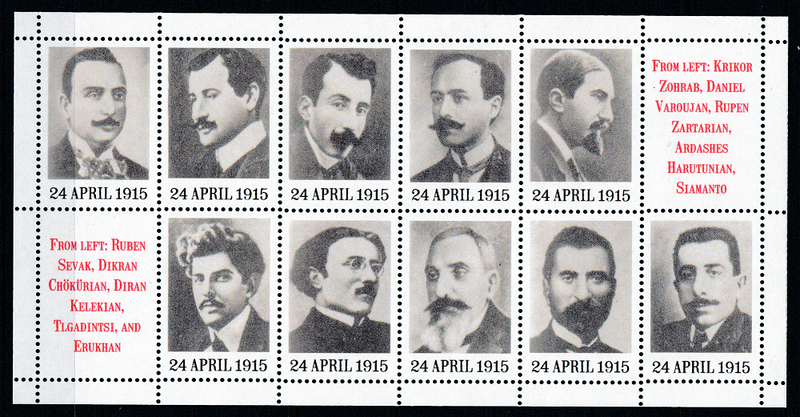 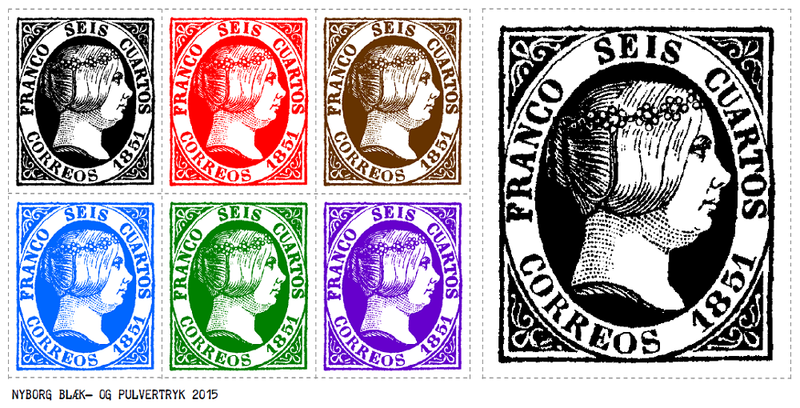 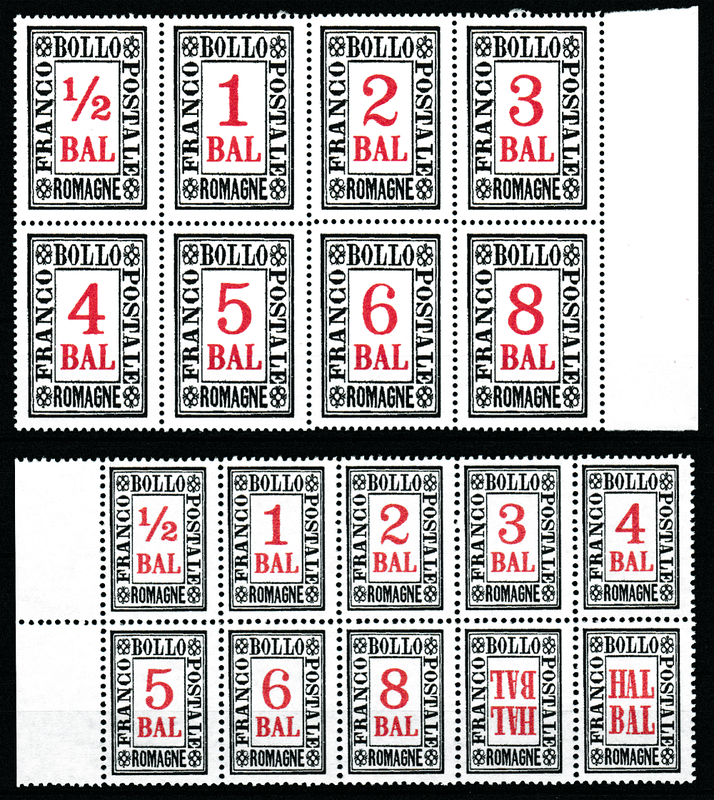 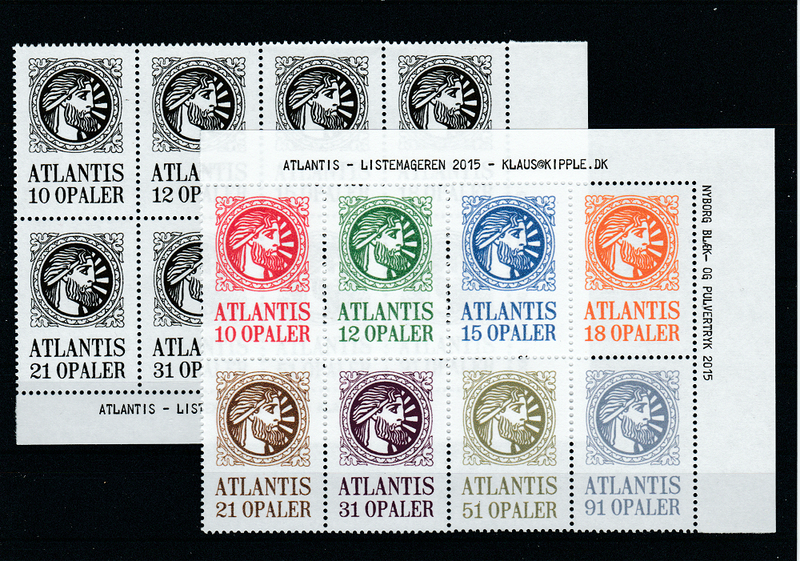 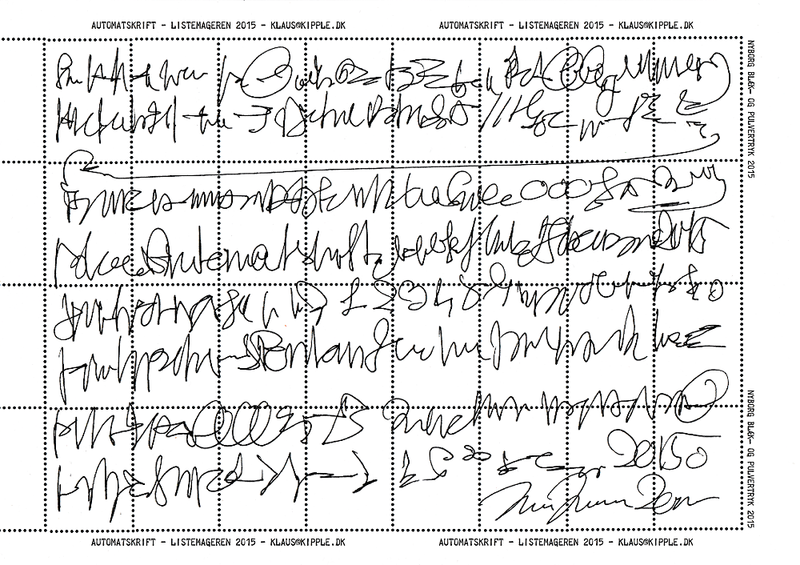 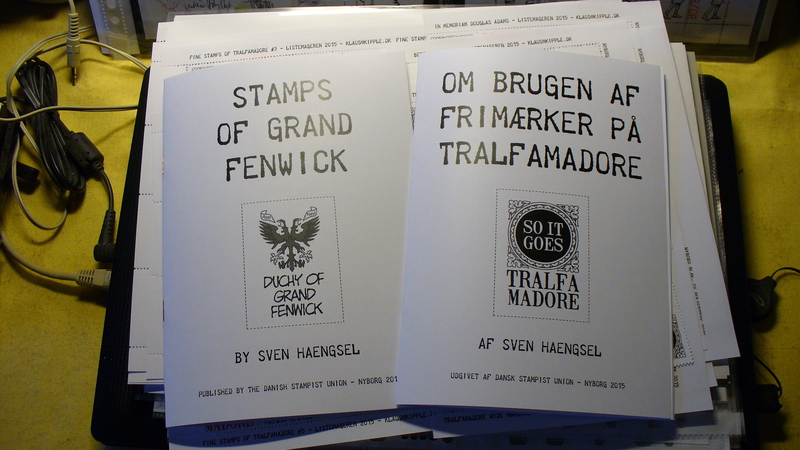 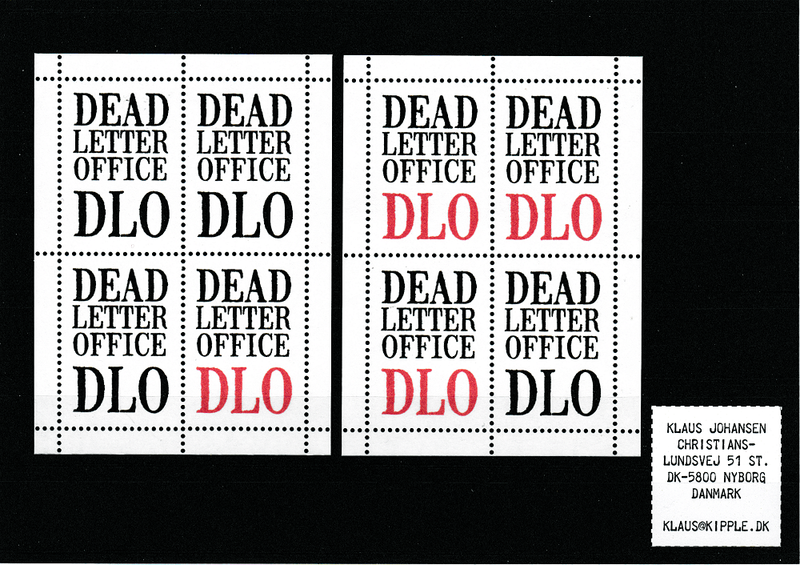 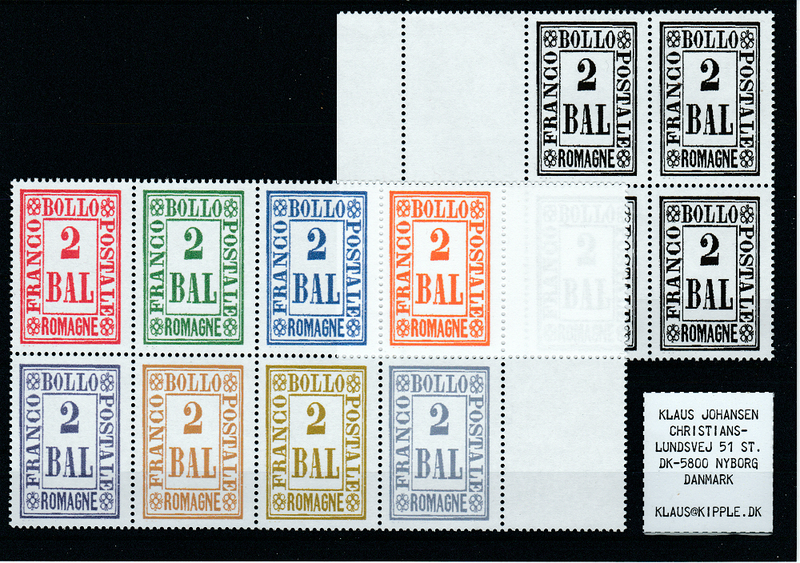 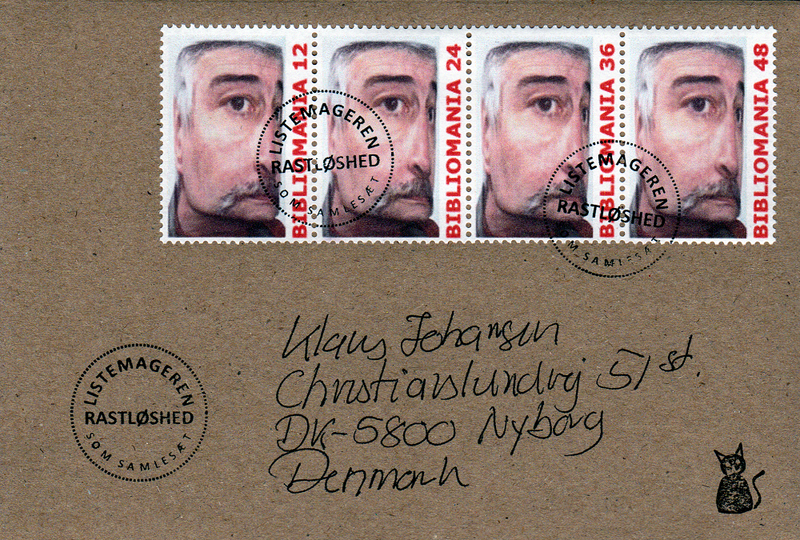 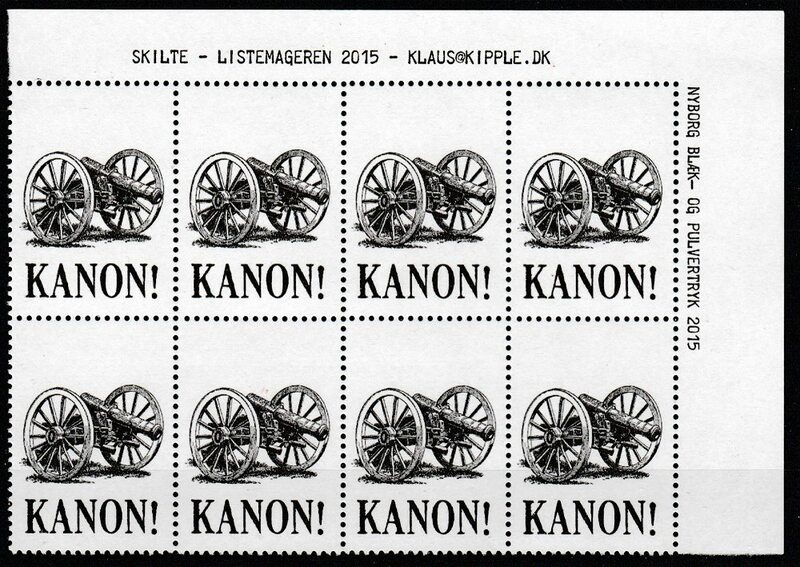 You can get it for free at dafonts.com … Very good for faux telegraph stamps! 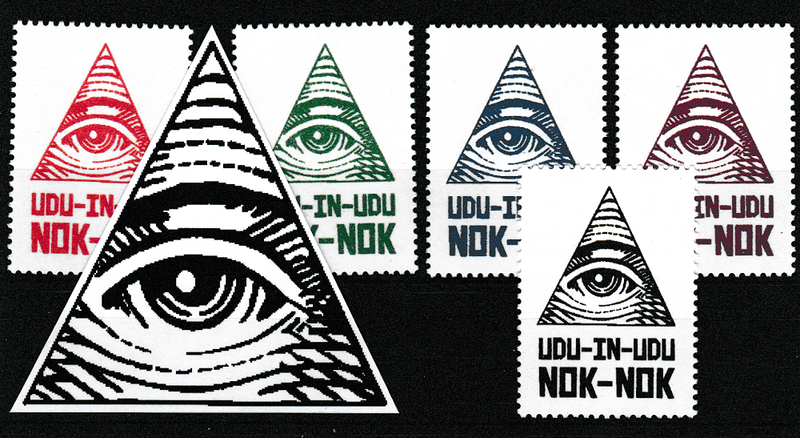 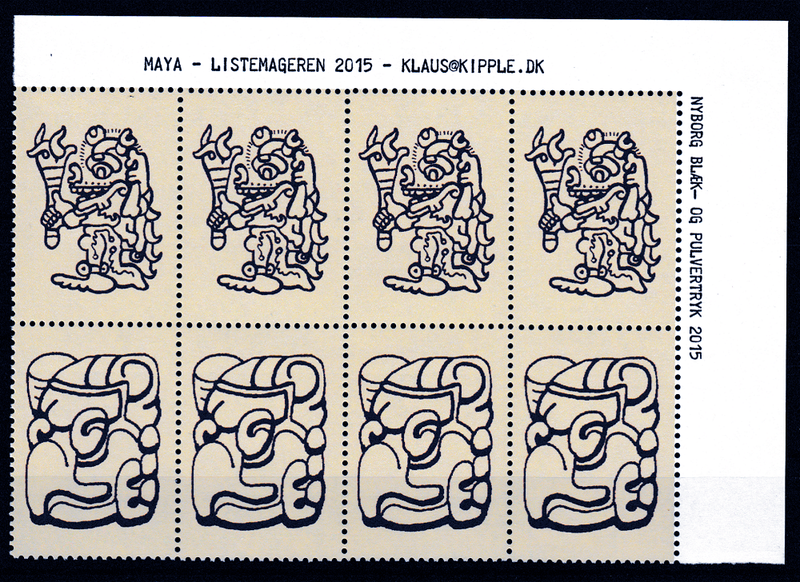 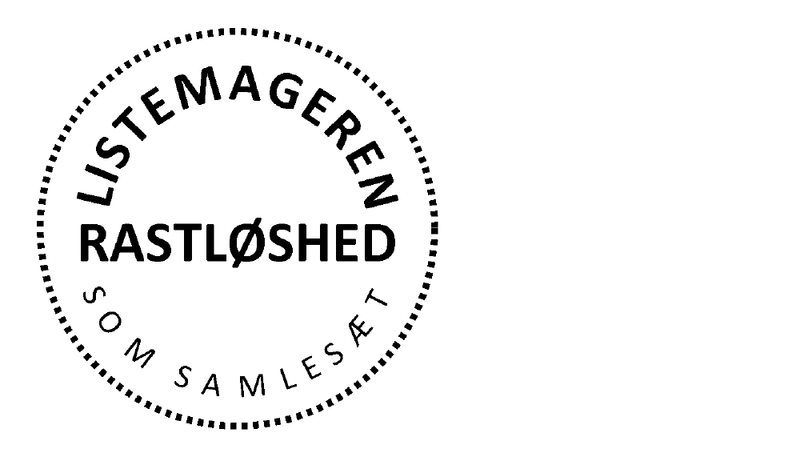 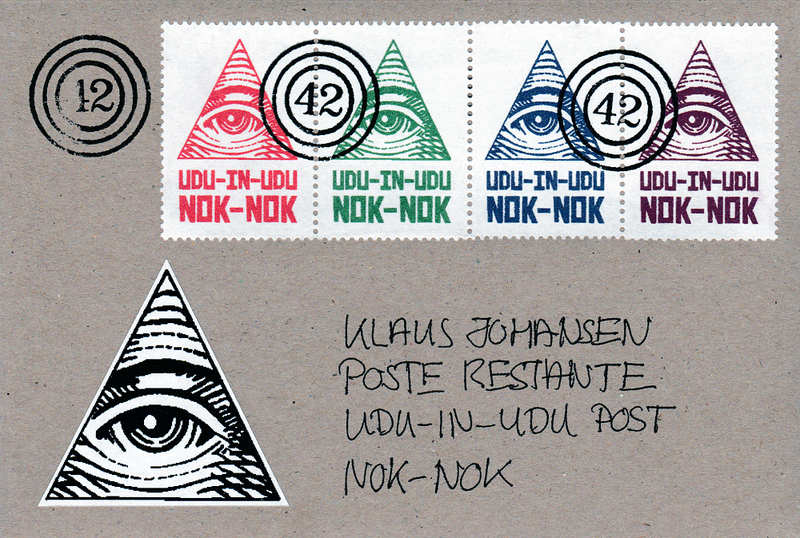 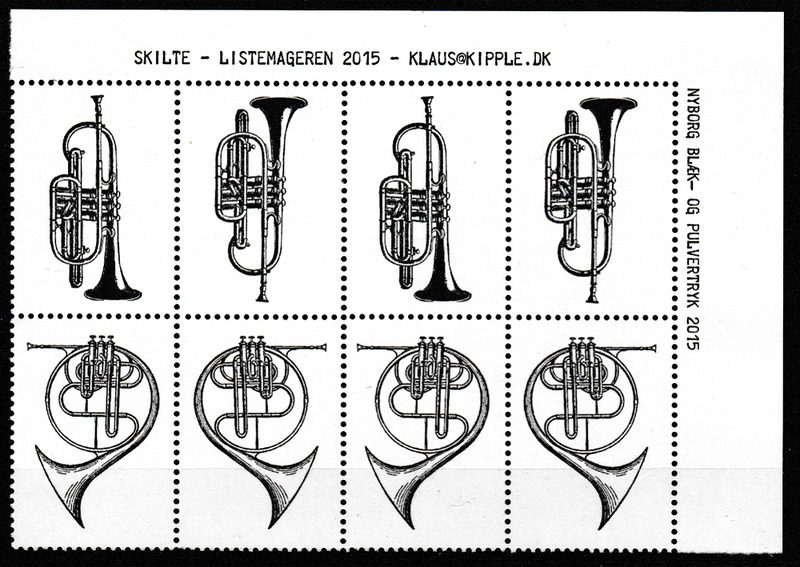 Just me feeling a bit stampish … The font is “Earthwerk” by Jakob Fischer (aka pizzadude.dk). 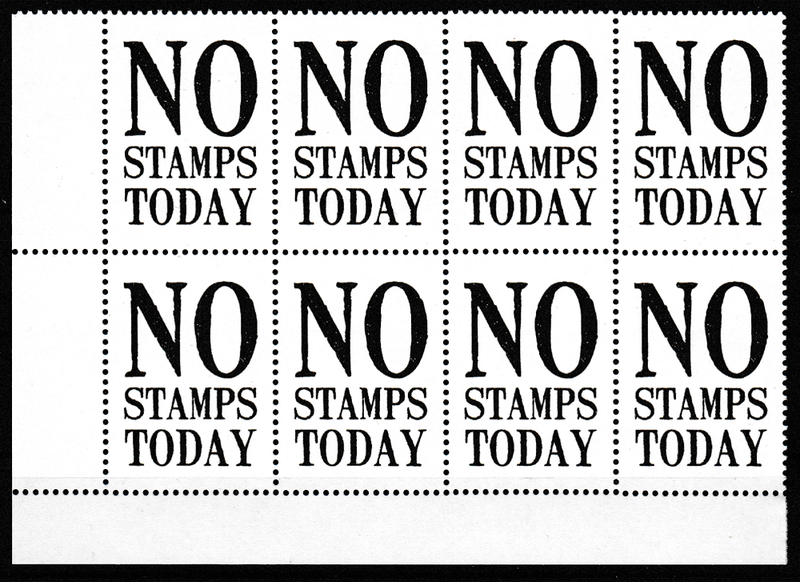 You can buy it at myfonts.com for $20 … Very good for stamping! 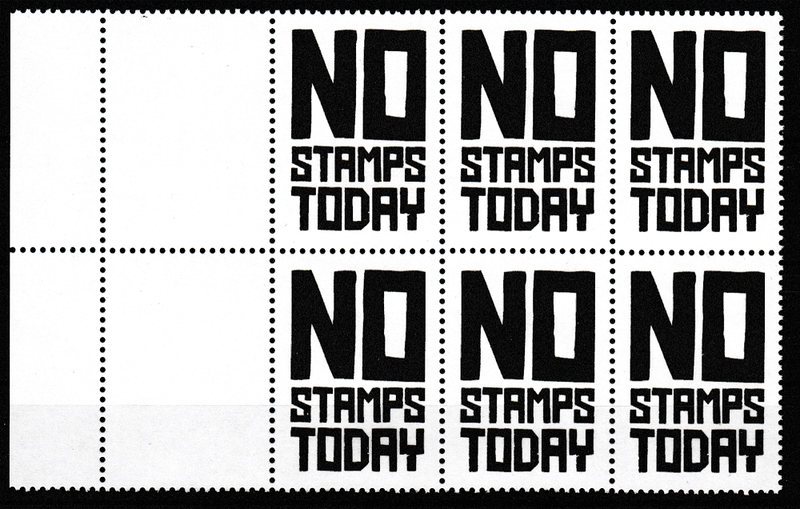 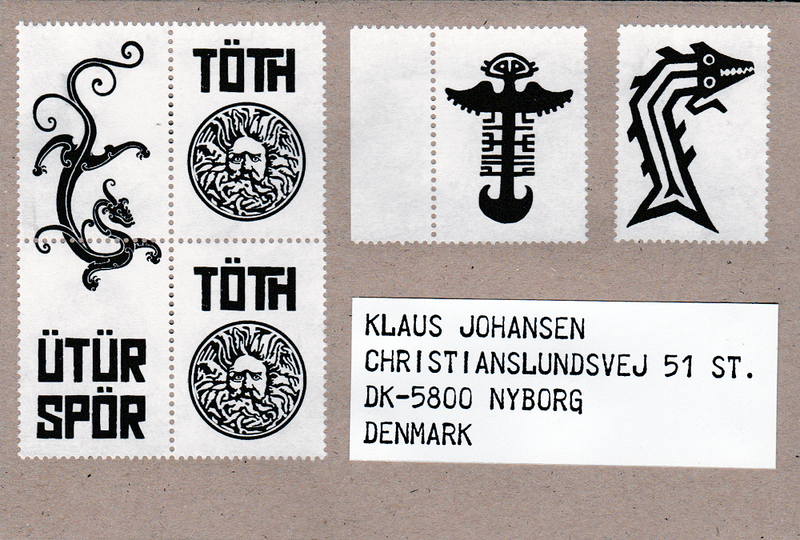 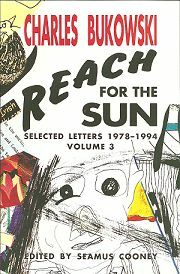 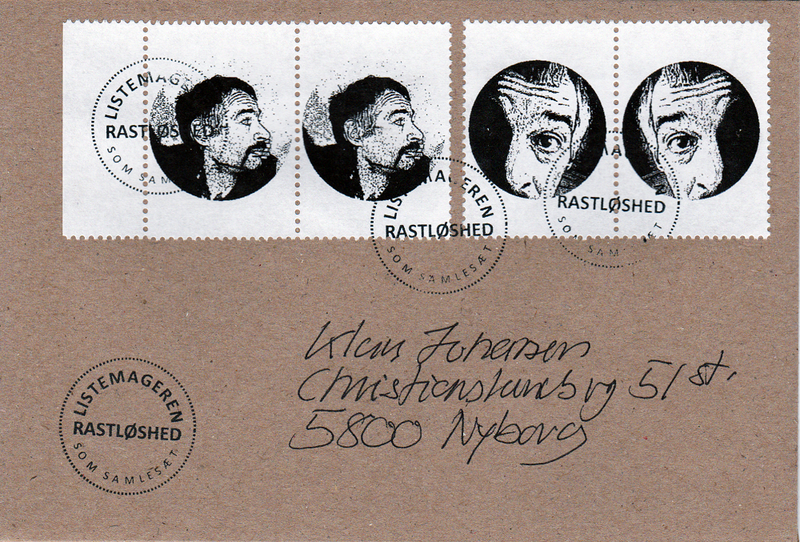 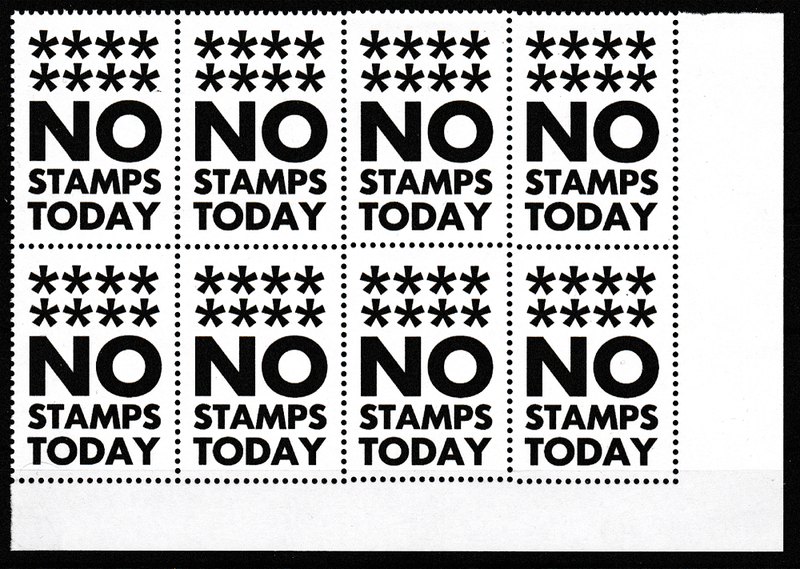 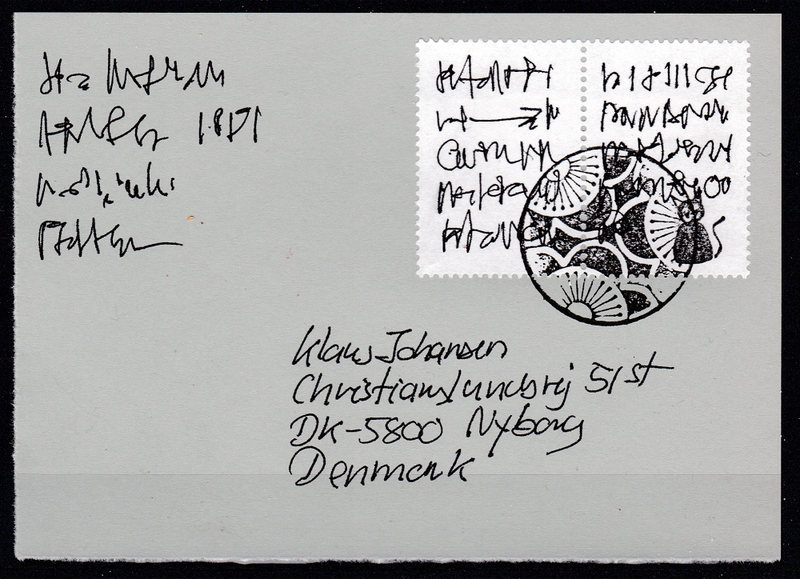 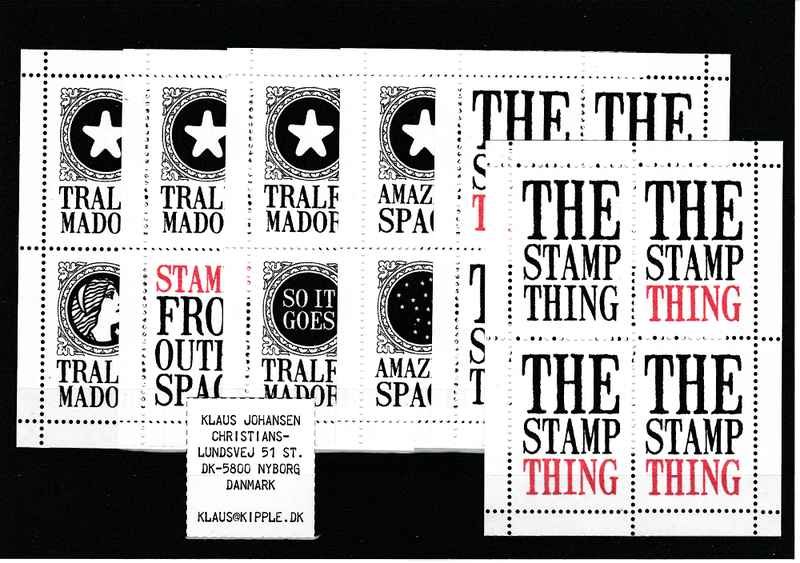 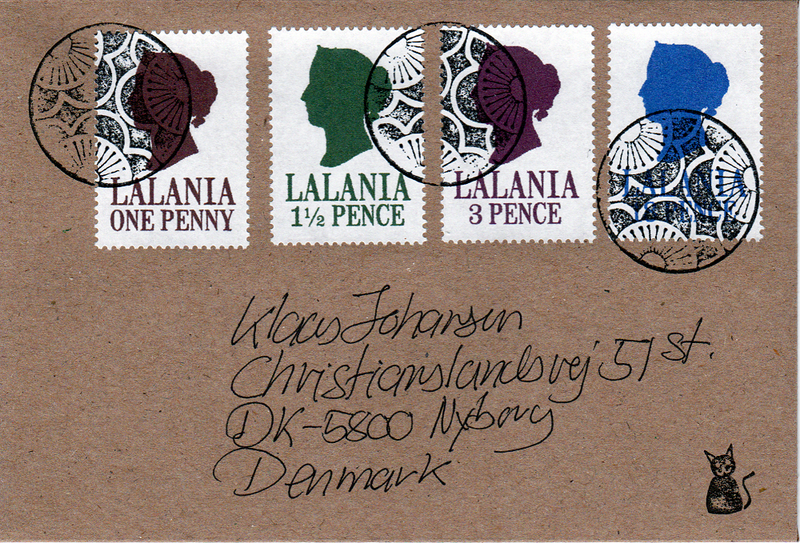 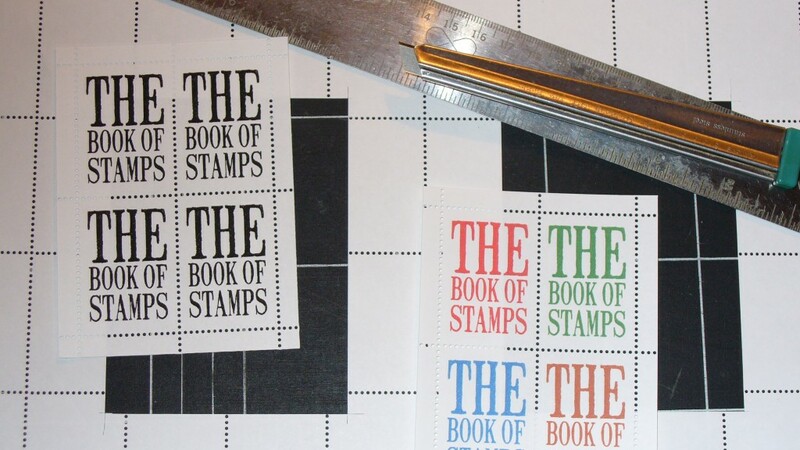 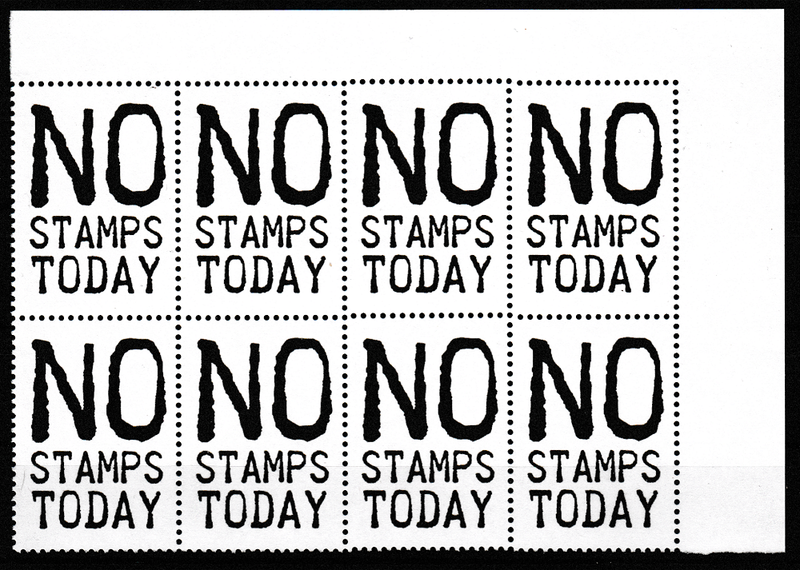 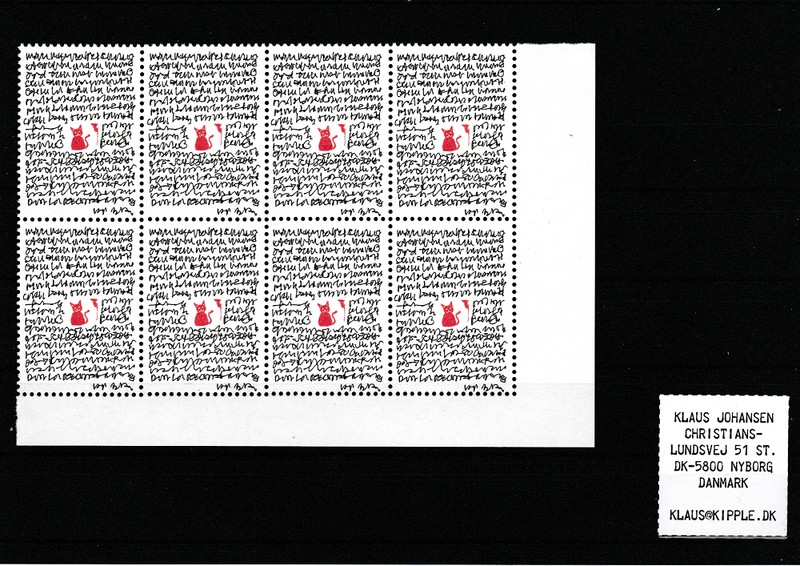 These were, I think, the first “faux stamps” I made, way back in the summer of 2007.